Love Yourself Beauty Online: Avon Magix Face Perfector featured in redbook magazine! Have you seen Avon in the news? 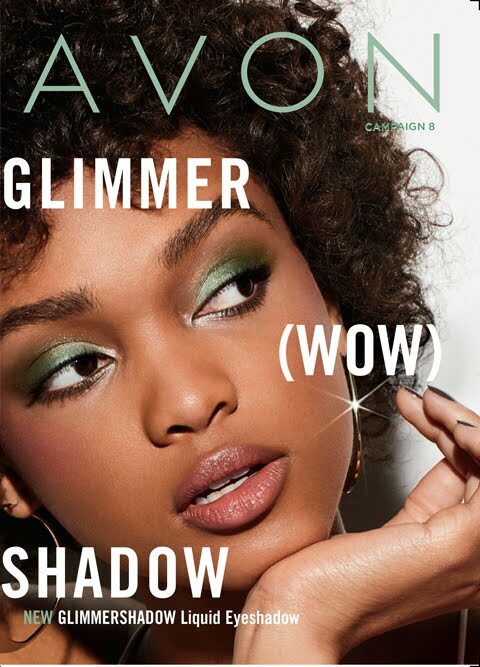 Avon products are leaving their mark in many magazines and showing what they are made of! Avon magix face perfector is one of my "must have" makeup routine items! I use this product everyday over moisturizer and instead of makeup. It cuts down on the shine, blends in with my skin tone, and has great staying power. There used to be an illuminating variety of this face perfector, which I loved for evening wear; I can no longer find it. 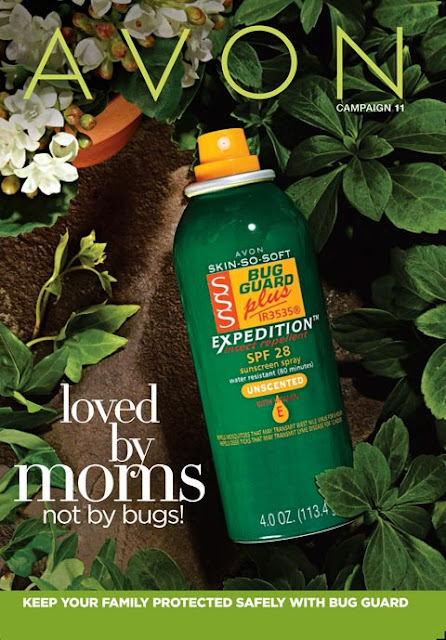 I have used this product since it originally came out. I have always liked it and still do. It makes my face seem smoother and covers up those areas that foundation does not. Its great!!! I have been using MagiX for 5+ yrs, I have tried other primers and nothen even compares to this product. In the summer it is all I wear. Goes on smooth with a silkey finish. It reduces my pores and evens out my skin. I really hope Avon Nevers discontinues this product, I would be lost without it!!! Thank you Avon for making such a wonderful product. A revolutionary colorless gel-to-powder formula provides invisible coverage for a naturally flawless finish and keeps skin looking naturally matte for 7 full hours. The "magic" behind magiX is Avon’s patent-pending High Definition Finish Complex, an exclusive complex that works to counteract shine and visibly smooth the look of fine lines and pores! The Face Perfector can be used as a primer, but also can be used on its own to blur away and imperfections. The colorless primer is perfect for all day wear and fights the look of oily shine, it also has SPF 20 to help keep your skin healthy and glowing. Buy Your Avon Magix Face Perfector NOW! 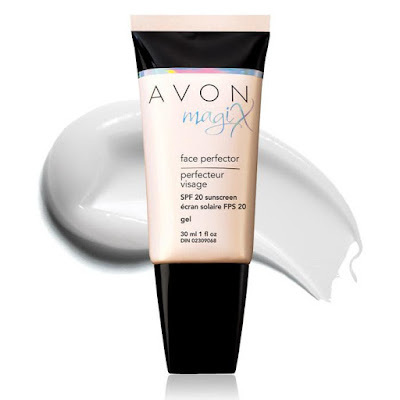 Benefits to YOUR beauty: Add Avon’s MagiX Face Perfector to your daily routine to prime your face! It will allow for flawless makeup application and perfect makeup all day! 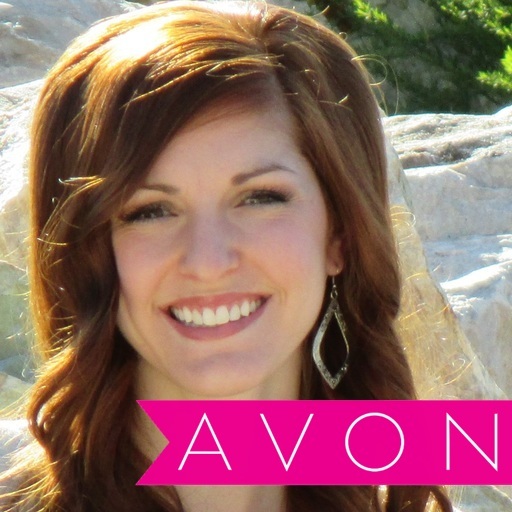 Kim is an Avon Independent Sales Representative!! She loves the outdoors, spending time with her family, going to on dates with her handsome husband!! Kim holds the Gold Ambassador title ($4,000+ Unit Sales every 2 weeks) and is the Team Leader of Avon Elite Diamonds with team members in over 22 different states! 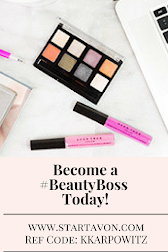 Kim began selling Avon in June 2015 and lives in Texas! She joined Avon to supplement her family's income and allow her husband to go to school to receive his doctorate degree! Kim runs her business mainly on Instagram, find her at @TheKKarpowitz! Kim has achieved many incentives including earning over $1,040.00 with the Journey to Gold incentive! She achieved the HIT $100 incentive where she earned $100 cash bonus and over $100 in Avon products and samples! The HIT $100 incentive required her to place a minimum of $100 in sales in her first 5 campaigns! Kim is also one of the top-performing contenders in Avon's 130th Anniversary bracelet incentive! She also earned an Avon button and Avon tote in the One Team One Dream Incentive!!! Kim is so excited to have you joining her on this journey for yourself and to help others learn to love themselves from the inside out! She has always had a passion for beauty and cosmetics and feels the focus of makeup is to ENHANCE the natural beauty, not change it! 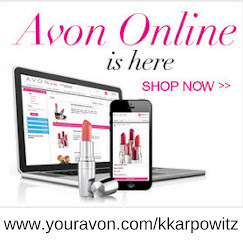 If you have not already, join her on this journey to help others learn to love themselves from the inside out by going to http://kkarpowitz.avonrepresentative.com/opportunity/start!